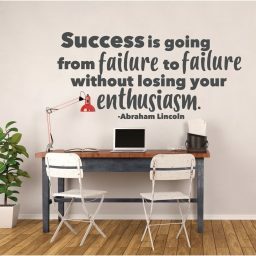 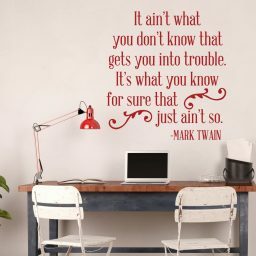 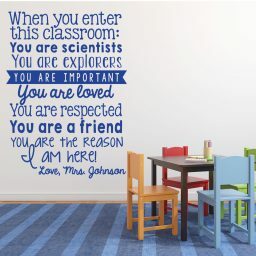 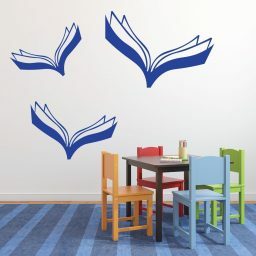 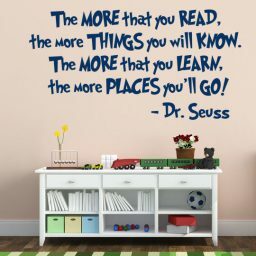 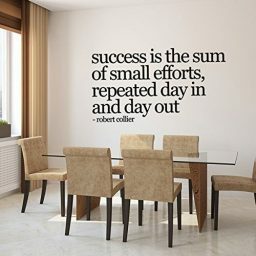 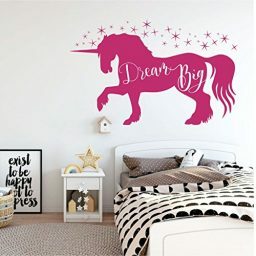 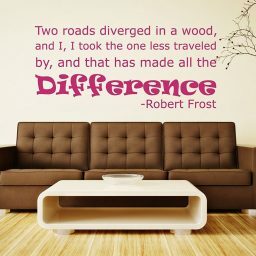 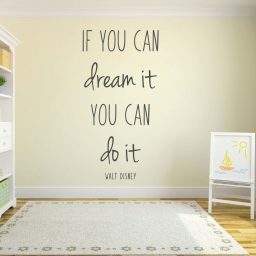 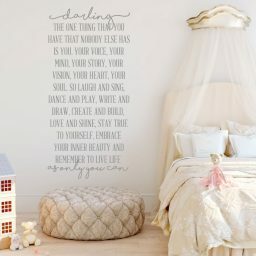 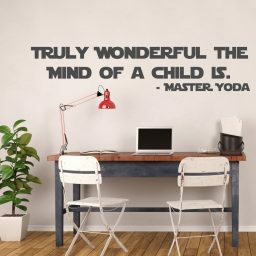 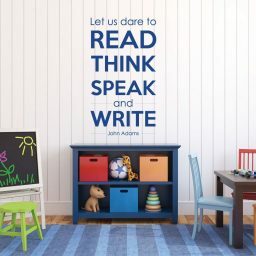 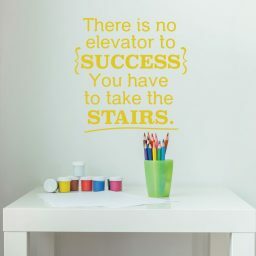 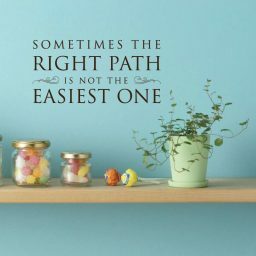 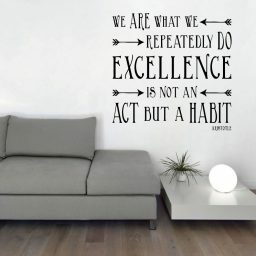 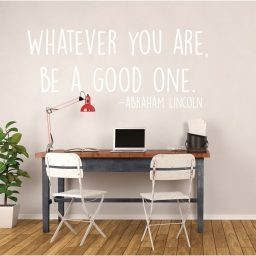 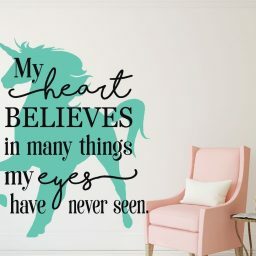 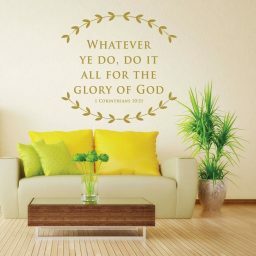 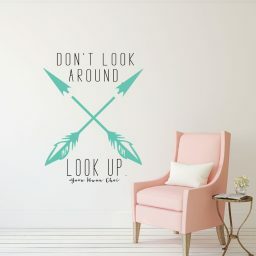 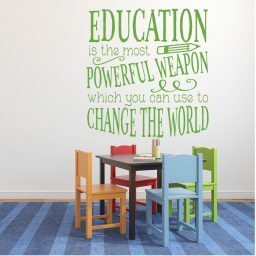 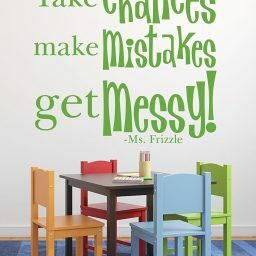 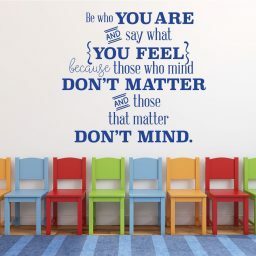 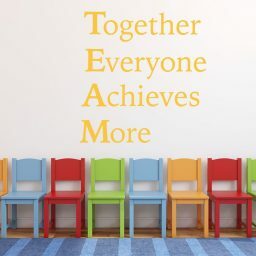 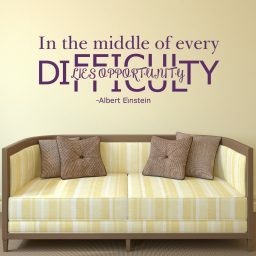 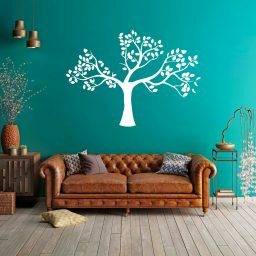 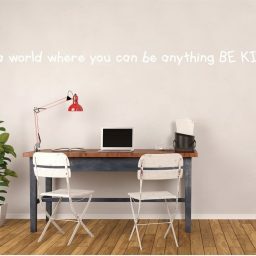 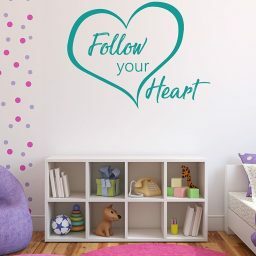 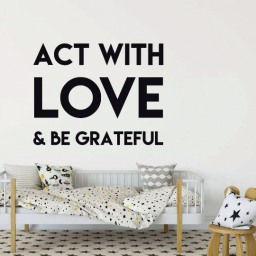 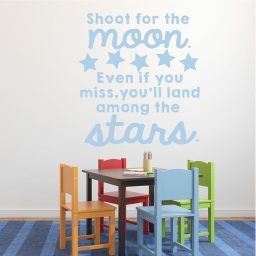 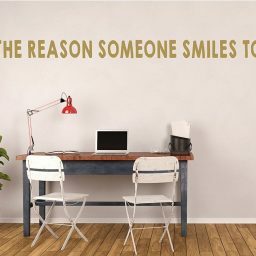 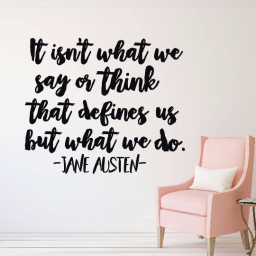 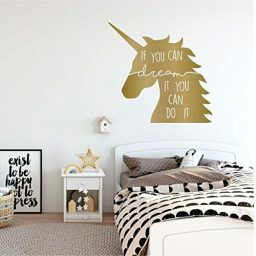 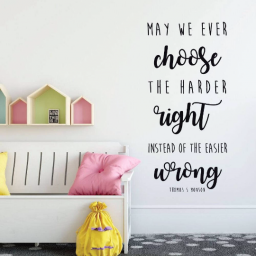 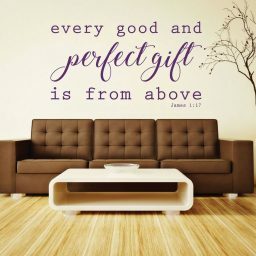 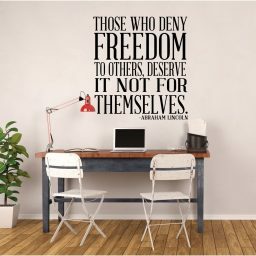 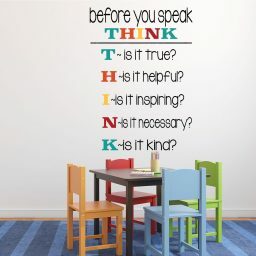 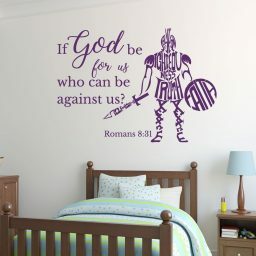 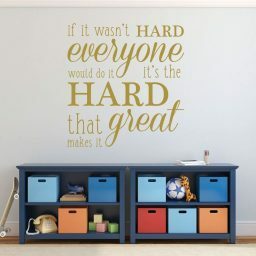 Inspirational wall decals can be used to change the mood and spirit in any living space. 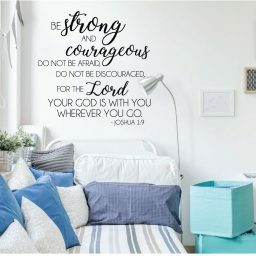 Whether you want to remind a teenage girl of her intrinsic value, reinforce faith in God at home or in a church or private school, or simply instill a feeling of peace and comfort, you’re sure to be able to find something in our collection that will inspire, motivate, and comfort. 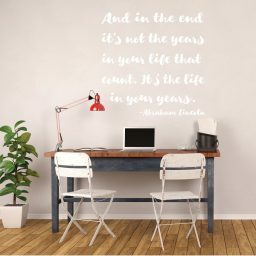 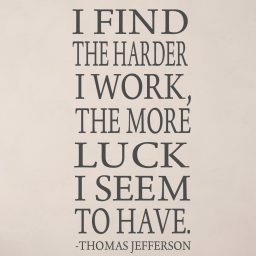 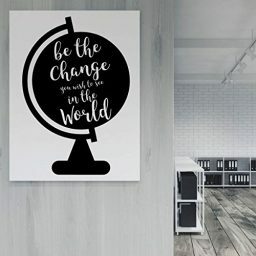 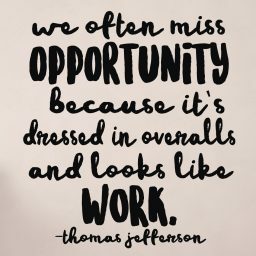 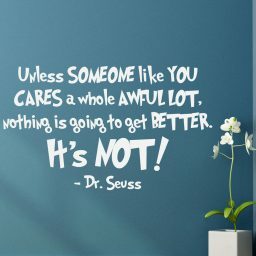 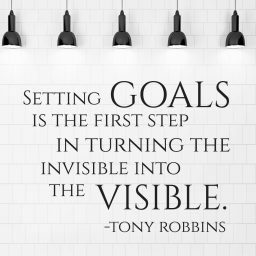 Our inspirational quote vinyl decals come in a variety of shapes, sizes, and colors. 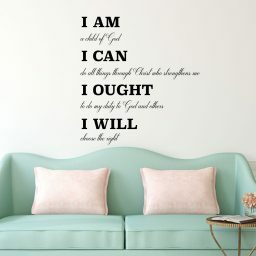 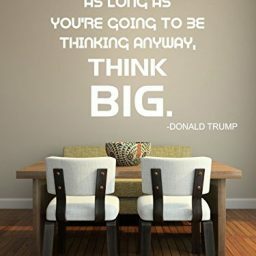 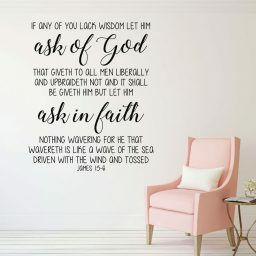 They include quotes about believing, enduring, achieving success, the importance of education, Bible scriptures and other religious sayings, and lots of other things that inspire and uplift. 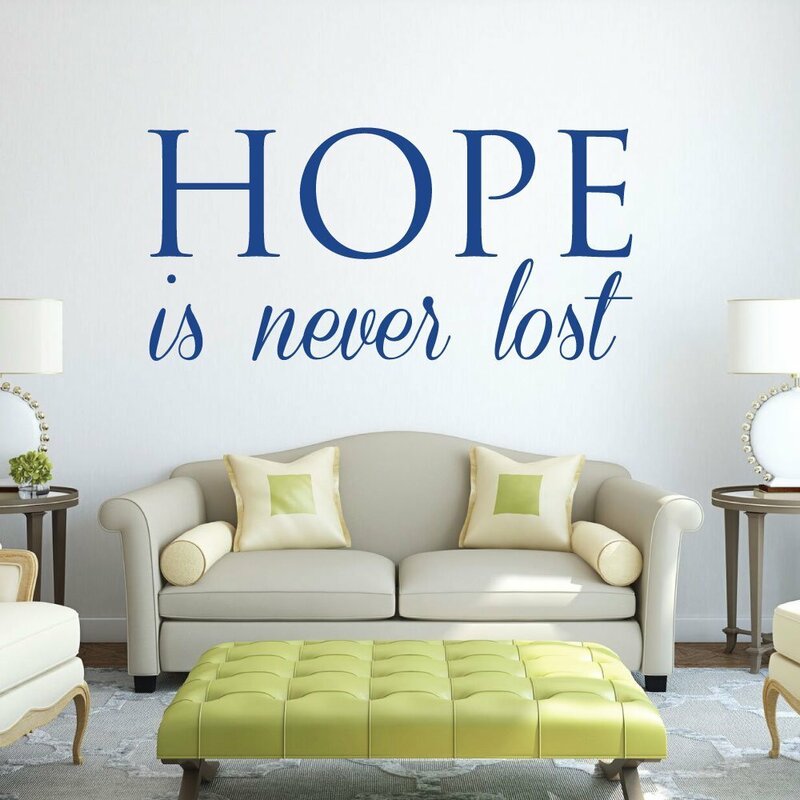 We also have designers on staff who can make new designs come to life that will transform a regular living space into a place of inspiration.